Another of our be successful books is by a personal coach who is a fan of passion. The Zig Ziglar Corporation was founded in 1977 by Ziglar, America’s most influential and beloved encourager and believer that everyone could have, do and be more. 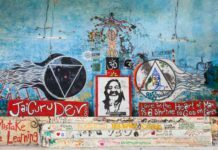 He reached and influenced an estimated 250 million people with his 33 books, innumerable videos and recordings, and many live presentations to auditoriums filled with tens of thousands. His best selling book, See You at the Top, has sold over 1,707,000 copies and is a mainstay for anyone desiring personal success. Ziglar boldly states: “It’s going to be the most fun and exciting trip you’ll ever take. It’s filled with more promise of reward than King Solomon’s mines. In short, this journey to the top, which you are going to be taking, is a tremendously exciting trip. Zig Ziglar died today at age 86 in 2012. 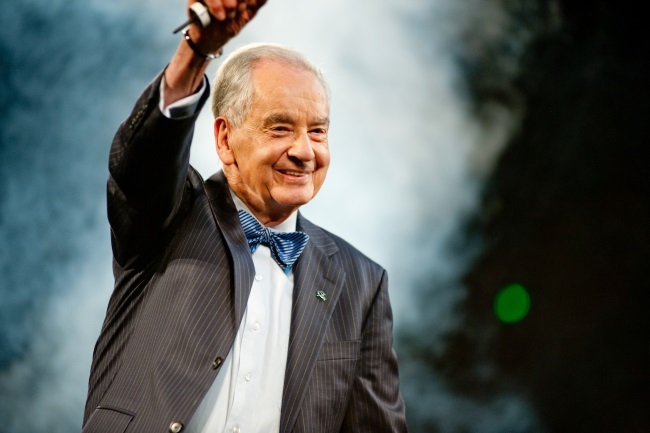 A World War II veteran, Zig Ziglar became the top sales person in several organizations before striking out on his own as a motivational speaker and trainer. With a Southern charm and lessons grounded in Christianity, Ziglar wrote over two dozen books and amassed a following of millions who were encouraged by his lessons for success.